WOULD YOU LIKE A RADICALLY-HONEST REVIEW OF YOUR BUSINESS & ONLINE MARKETING? Are you struggling to figure out all this internet marketing stuff? For too long honest UK business owners have been sold a lie when it comes to online marketing. “Online marketing doesn’t work for me” or “Online marketing is too confusing and I just don’t know who to trust”. they understand how to sell the solutions but fail to know how to get measurable results. 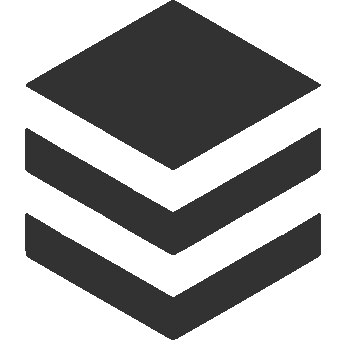 Our number 1 goal is to earn your trust by showing you what we bring to the table. We want to arm you with the tools, technologies and BIG ideas that will help you realise your goals in the shortest time possible. We teach you how to implement the Asset Marketing Model into your business through our personalised 1-1 coaching programme. 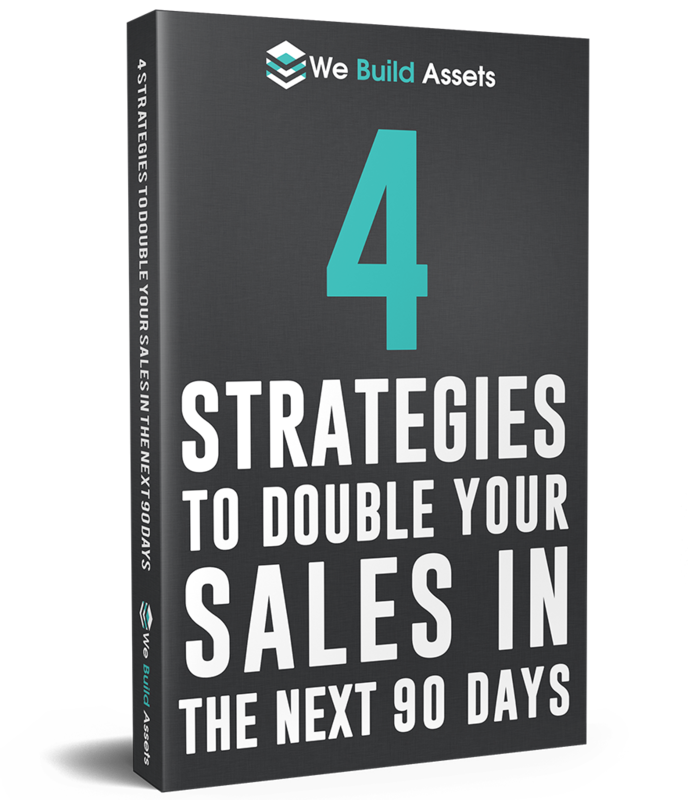 After over 6 years in the digital marketing space, we have found that no business can be truly successful without the 4 strategies contained in this free eBook. 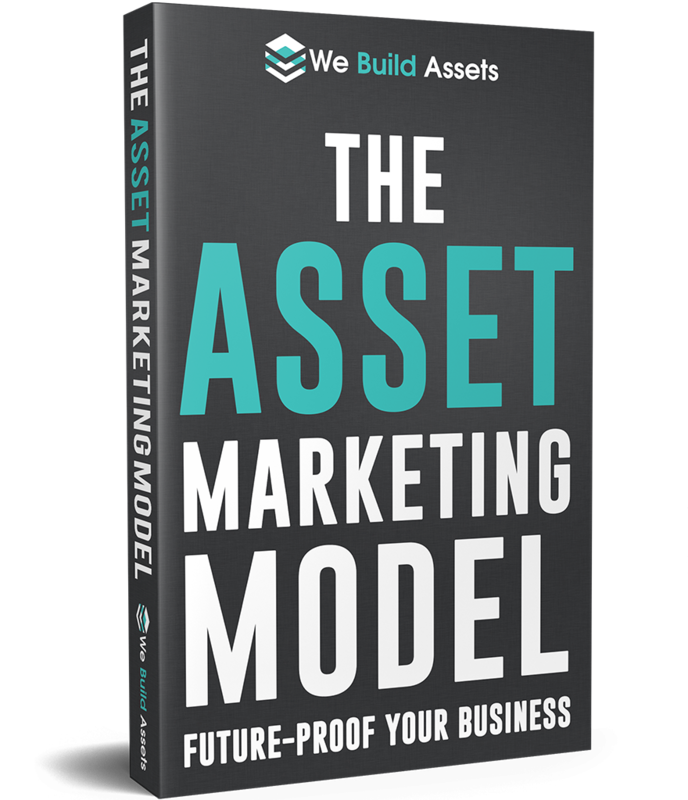 When you’re not seeing the results and the success you want in your business, it’s time to talk to We Build Assets. During your call, we will talk about your vision. Before you hang up, you’ll have the outline to a plan that will lead you to your goals.